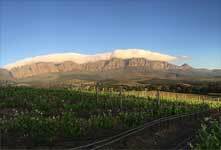 The preceding two winters to the 2017 harvest has been the driest in recorded history on Lourensford. However, due to enough cold weather during winter the vines did go into proper dormancy with budding that occurred normally. We also experienced one of the coolest and driest summers in history with moderate temperatures and cool nights that resulted in slow and even ripening. With good canopy management and perfect ripening conditions we managed to bring the grapes in at just the desired time. 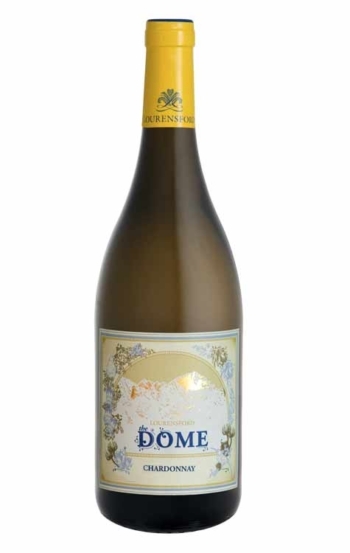 This resulted in refined wines with elegance, good natural acidity with depth and structure. This vintage can be enjoyed up to 2022. 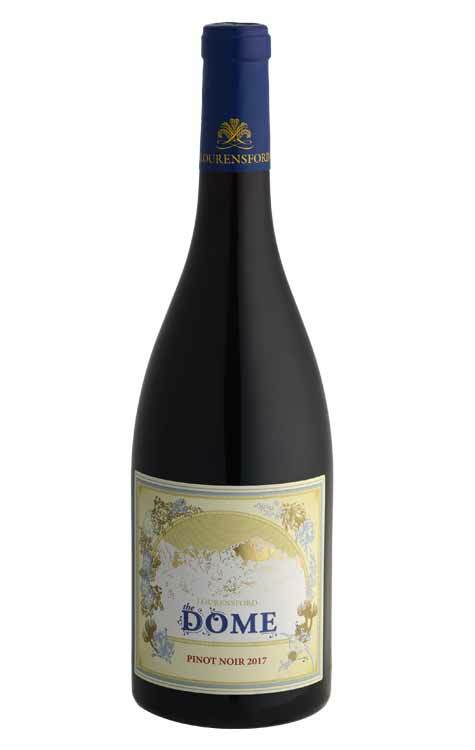 This wine is suitable for pairing with most fish dishes, especially salmon and tuna. The wine can also accompany chicken, duck and venison. It is best served slightly chilled, but not too cold.